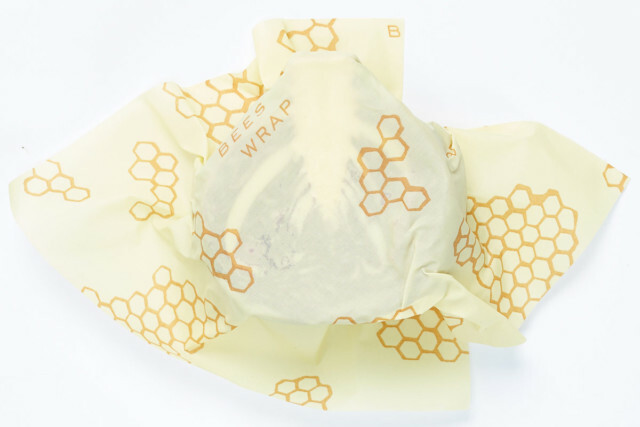 Bee’s Wraps — Replace Your Saran Wrap! How can we eliminate plastics in our kitchen in favor of a healthier, more sustainable way to store our food? 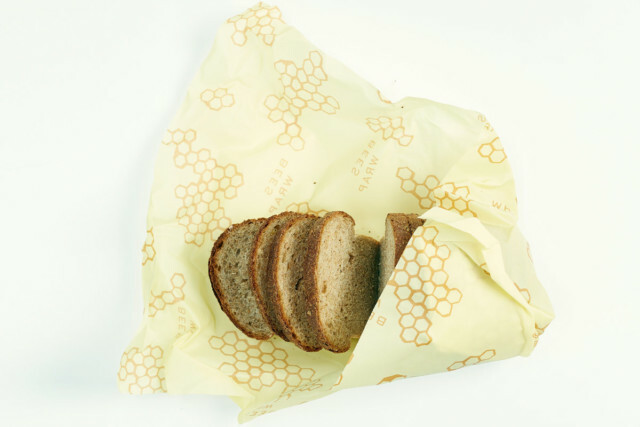 A big part of the answer is Bee’s wraps. 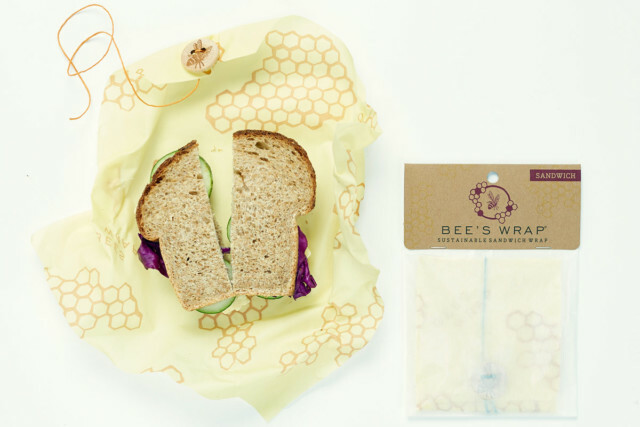 Bee’s wraps are a sustainable, reusable and washable alternative to using plastic for food storage. The ones I use are handmade by a growing team of women in a Bristol, Vermont. 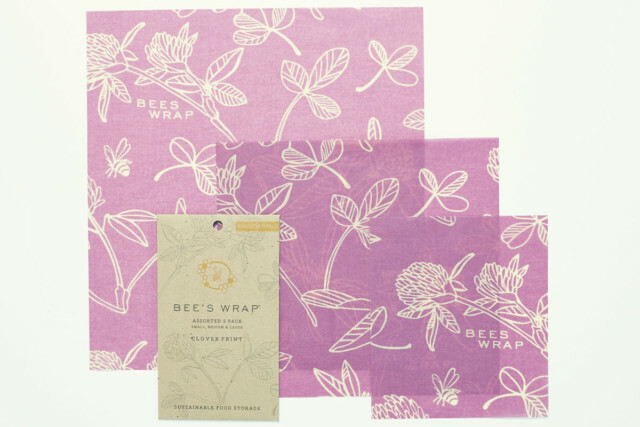 They create each wrap by infusing organic cotton with beeswax, organic jojoba oil, and tree resin. 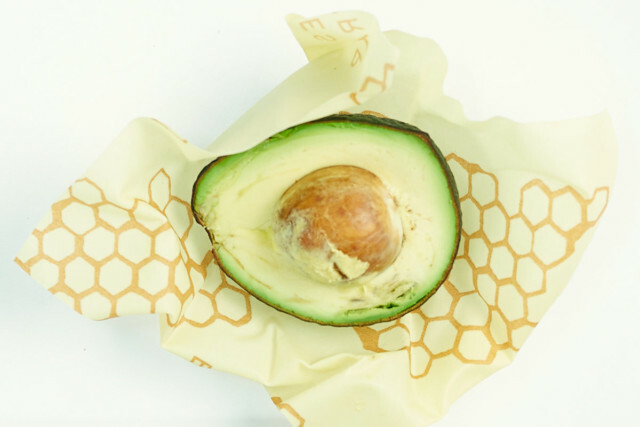 Learn more about the sustainability of these wraps here. 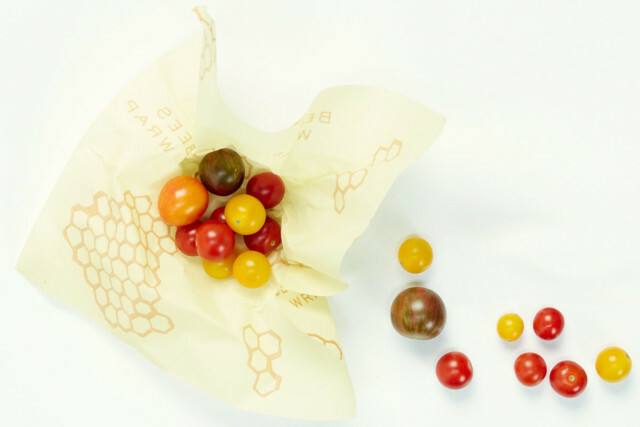 I especially love these because their beautiful and when you’re all done with these they are even compostable!